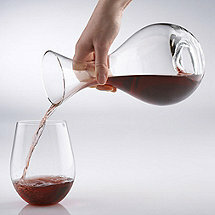 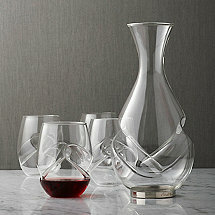 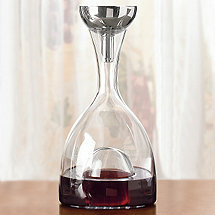 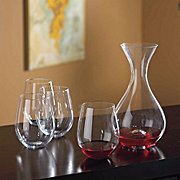 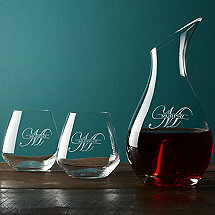 Wine Decanters are a great way to present wine while letting it aerate. 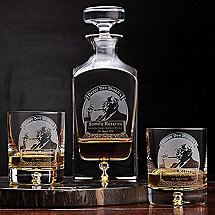 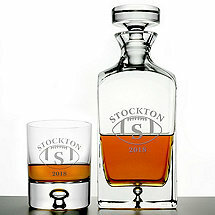 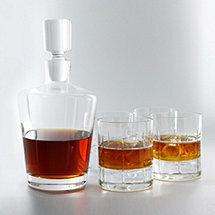 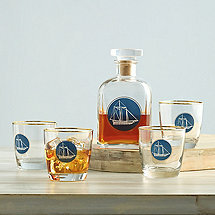 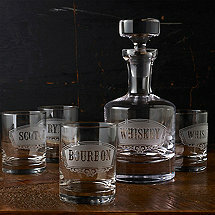 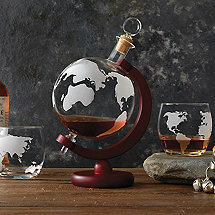 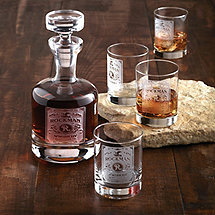 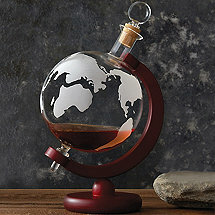 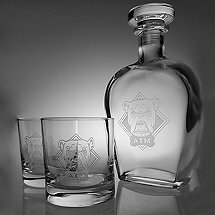 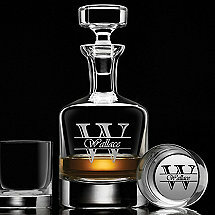 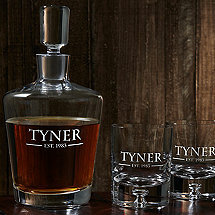 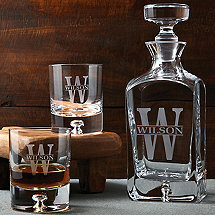 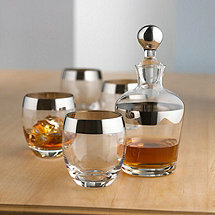 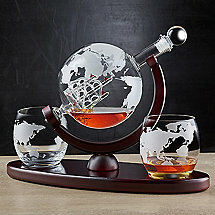 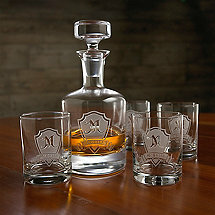 And part of the presentation is a great set of glasses, or a beautiful stopper to complement the decanter. 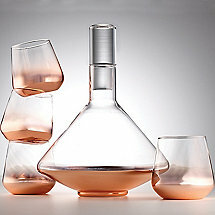 Crystal not your style? 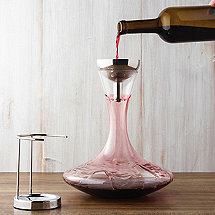 A pair of wine aerators — one for or red, one for white — has a high-tech look for the gadget inclined wine lover.